It’s time to rethink cold calling. 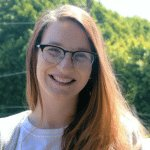 Rep: Hi, my name is Megan. Rep: How are you today? Great. I’m calling on behalf of [company name] to help solve your [whatever] needs. Do you have a quick sec to discuss? Rep: What’s a better time that works for you? This doesn’t have to happen to you any longer. If done effectively, cold calling can be one of your early steps in building a meaningful, mutually beneficial business relationship. 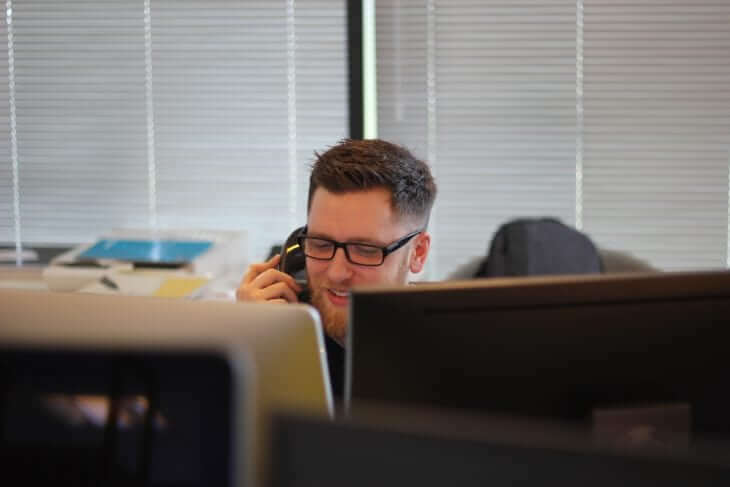 In this article, we will show you how to revitalize your cold call sales script sample, why this strategy is still an integral part of any salesperson’s workflow, how Nimble can be leveraged to create a unique and effective cold call script, and (most importantly) how to generate more sales with a winning script. What Is a Cold Calling Script, and How Does it Work? A sales call script can be your secret weapon or your biggest pitfall. Your cold call sales script sample should be viewed as a helpful guideline rather than a strict set of talking points you can’t deviate from. The perfect script will help you remember key features of your service or product, and is tailored to make each call to feel like an organic encounter. The best sales script for cold calling consists of five simple elements: the person, the hook, the pitch, the questions, and the close. Do your homework! Make sure you’re speaking to the right person, and double check their time zone to ensure your reaching them during office hours. Say something that will make them want to give you at least two minutes of their time. At Nimble, we’re strong believers in taking a few moments to walk in their digital footprint and connect socially before picking up the phone, so you know going into the conversation how best to connect based on common areas of interest. Be upfront in regards to who you are, what you sell, and why you’re calling them. Ask the right client facing questions to identify and better qualify your prospect’s needs. Letting customers know how you can address their needs helps eliminate any doubts the prospect might still have about continuing the conversation. 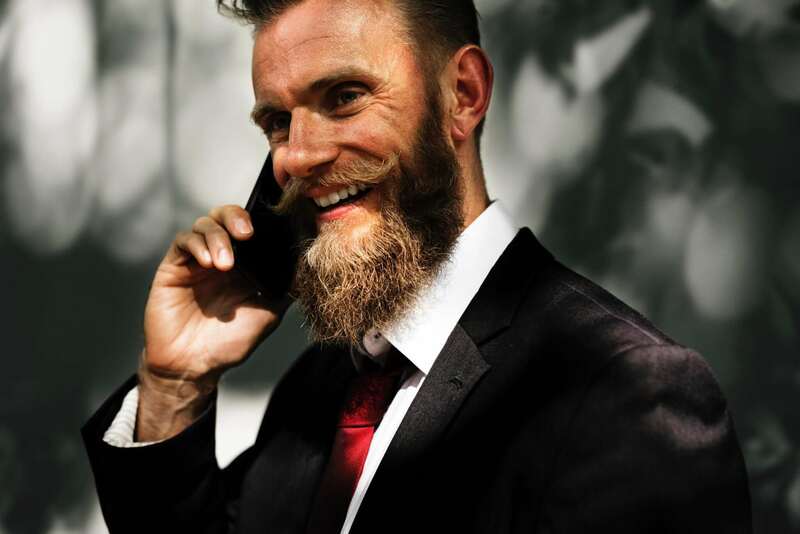 With these elements in mind, enriched by a well-researched understanding of your call prospects and how you can serve their needs, your cold call is sure to lead to a warm handshake. Study examples of cold call scripts you’ve seen your competitors use and see how you can apply their strategies to your own and close more deals. The more cold calls you make, the less you’ll have to rely on a script. Think of a script like your training wheels you can depend on until you’re confident enough to work without it. Using a sample cold call script to get a meeting for sales sets you up for success each and every time because it’s the simplest way to ensure you’re hitting the right points during your conversation. It’s important to remember that your goal during a cold call isn’t to deliver your sales pitch out of the blue; it’s to get your prospect to commit to a meeting. Although it may seem like an antiquated tactic, cold calling remains the foundation of many sales pitches. They break the ice (pun intended) with a prospect and start the conversation necessary for building better, more genuine relationships. Don’t be sneaky about who you are or why you’re calling. You’re not James Bond — feel free to be honest about your intentions from the start. A prospect will always be able to tell when you’re hiding something. Don’t initiate a dramatic monologue. A meaningful dialogue takes two; listen to their needs and take note of where your product or service can improve their situation. Don’t tell your prospect things they already know, such as their job description. Impress them with how well you know the day- to- day pains you solve that are associated with their position. Don’t expect that you can rely purely on phone calls to seal the deal. Follow up with a friendly email to let your prospect know you truly appreciated the time they gave you out of their day, and be sure to answer any questions promptly. These landmines tend to sink a conversation before it fully begins developing into something worthwhile. During this pause, your prospect will try to identify who you are. A client? A former coworker? A current coworker? It’s a good sign if you’re able to small talk with a prospect to the point that they eventually circle back and ask the reason why you’re calling. To this, you can simply laugh and say “sometimes, I forget.” This shows that you’re not strictly trying to sell them something; you’re trying to build a relationship. It’s easy to warm up cold phone calls with Nimble. Gather call lists of prospects to plan your outreach. 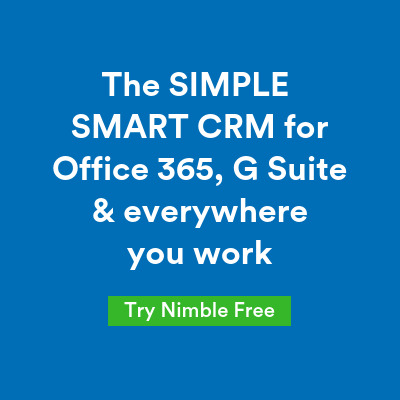 This list can be compiled anywhere on the web; from your social communications (including Facebook, Linkedin, or Twitter), your email correspondence or calendar appointments, your business’ SaaS apps, or business cards you scanned into Nimble using the Nimble mobile app. Nimble’s advanced segmentation helps you qualify who you want to contact based on criteria such as their title, location, information stored in their bio or tags you used when importing them. Nimble also provides their Kred score, allowing you to see which communities they influence most. For example, Elon Musk is not a blogger, but he is popular with “Blogger” and “Venture Capital” communities because a large number of bloggers and venture capitalists engage with his tweets. After you’ve identified a list of prospects you would like to reach out to, it’s time to engage with them across socially (for example, on Linkedin, Twitter, etc.) before reaching out over the phone. You can use Nimble’s Prospector tool to automatically discover emails and phone numbers for your US-based leads. Once communication starts rolling, track email opens and clicks in order to identify when they’re paying attention to your correspondence. 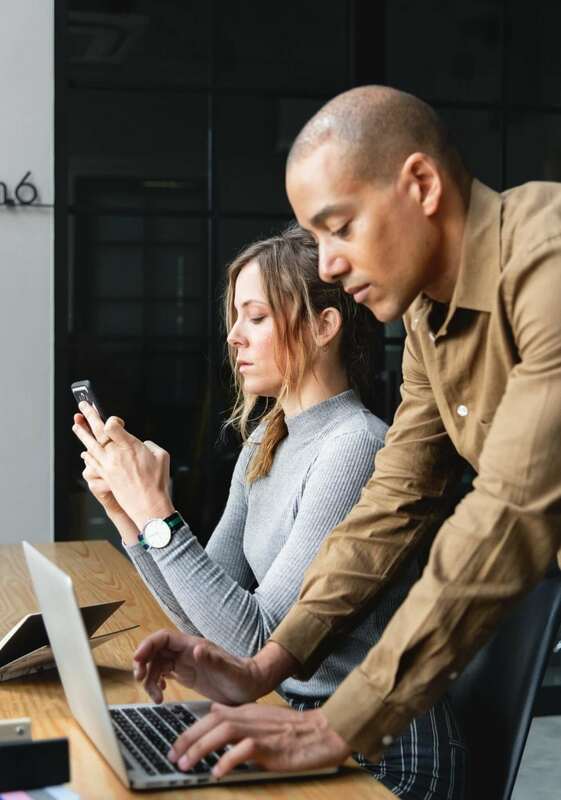 You can also set reminders to reconnect with prospects on a weekly, monthly, or quarterly basis to keep the line of communication warm as well as track your sales funnel to help you predict future success. The cold call is just the tip of the iceberg– it’s up to you to continue following up with the follow through. Cold calling may seem archaic and aggressive, but the result of this strategy truly relies on how you execute it. If you approach the situation as a stiff telemarketer trying to cross names off your list, your prospect will inevitably sense your ingenuity. In order to take your cold calling script to the next level, aim to create mutually beneficial relationships built on genuine connections. Identify your potential customers’ needs while identifying pain points and communicate how your product or service can address them effectively. After the initial cold call is placed and your prospect turns into a solid lead, keep the conversation warm by promptly following up, and staying top of mind. Picking up the phone is just the beginning of the sales journey. With these cold calling tips and strategies in mind, you’re on your way to becoming a cold call connoisseur!